In Australia, Benny Benassi was made famous through an advertising campaign featuring a walking tongue, out seeking beer! The song was Satisfaction, and it was a huge dance smash around the world. 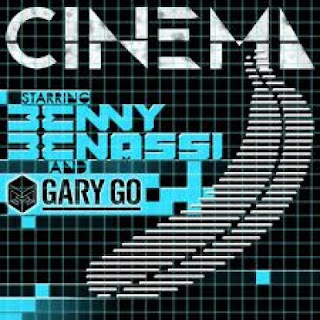 Cinema is the new single and you would of heard this track if you have been dancing recently and quite simply it’s great! Featuring Brit pop-rock singer Gary Go the single is out now and available on iTunes!